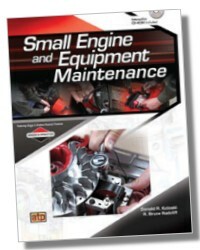 Authorized by Briggs & Stratton, the largest manufacturer of small air-cooled engines in the world, this text covers the basic principles of small engine operation and service, through engine troubleshooting and failure. 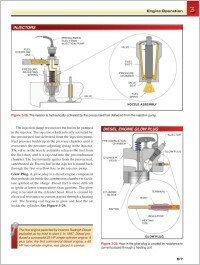 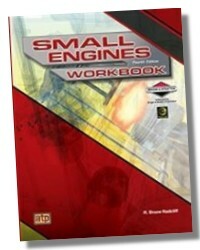 Small Engines is a comprehensive textbook that presents small engine operation and service principles using concise text, detailed illustrations, and practical applications. 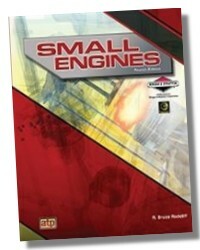 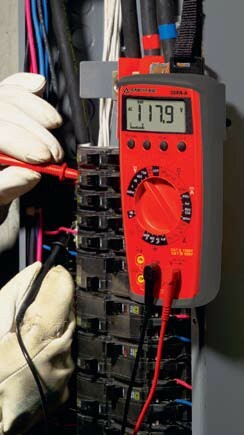 The content is based on technician requirements put forth by Briggs & Stratton. 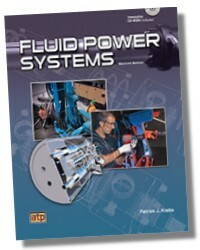 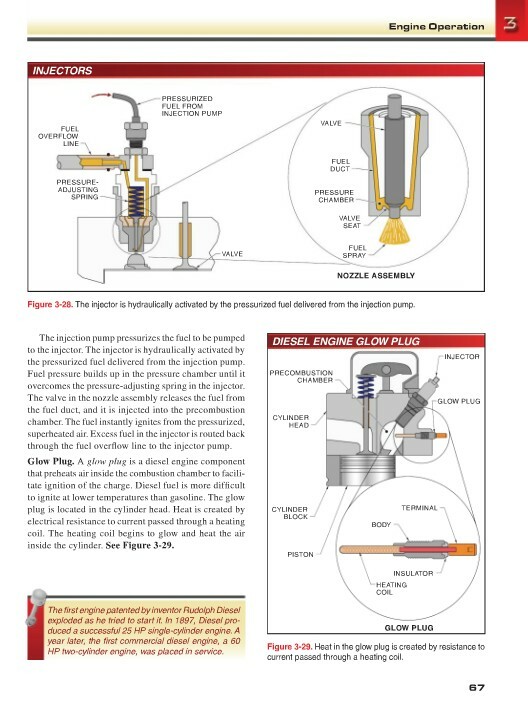 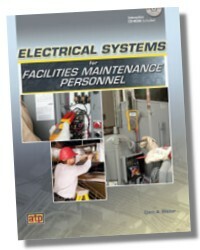 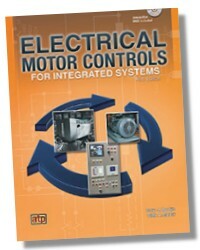 The textbook explains the why of engine design and the how of operation as well as basic repair. 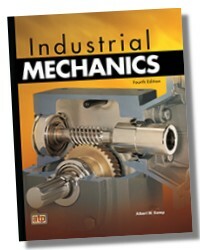 400 pages 8-1/2 x 11in.